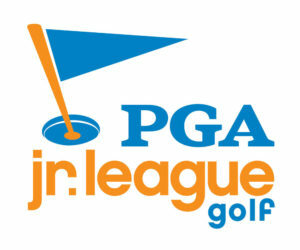 You first need to visit the PGA Junior League website to register. …Then you need to sign up here with Little Linksters. It just takes a couple minutes.